The winners of this year’s Olivier Awards, which celebrates the fantastic achievement of British theatre, dance and opera, have been announced. 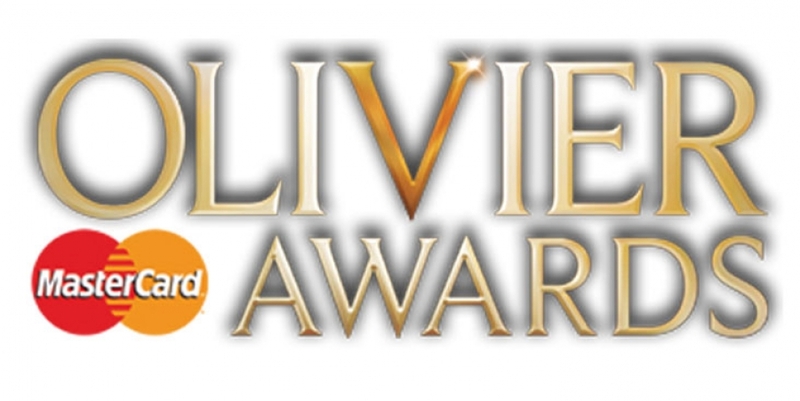 The Almeida Theatre dominated Sunday night’s Olivier Awards with MasterCard, winning eight awards from its 10 nominations. The 325-seat theatre received awards for two plays which transferred to the West End, 'Chimerica' and 'Ghosts'. The much-anticipated award for Best Actor went to Rory Kinnear for his performance as Iago in ‘Othello’, beating competition from Hollywood stars Jude Law and Tom Hiddlestone. ‘The Book of Mormon’ was the most successful musical at the ceremony, winning four awards in total. Other notable winners from the theatre categories include ‘Jeeves & Wooster in Perfect Nonsense’ for Best New Comedy and ‘Merrily We Roll Along’ taking Best Musical Revival. Dance and opera were also represented at this year’s awards ceremony. In the dance categories ‘Eastman’, by Sidi Larbi Cherkaoui & Sadler's Wells for Puz/zle, won Best New Dance Production while lighting designer Michael Hulls won the Outstanding Achievement in Dance award for his body of work including BalletBoyz® The TALENT at Sadler’s Wells. In the opera categories ‘Les Vêpres Siciliennes’ took home the award for Best New Opera Production whilst the English Touring Opera won Outstanding Achievement in Opera. The ceremony, which took place at the Royal Opera House, was a star-studded event hosted by actors Stephen Mangan and Gemma Arterton. As well as the prize-giving, the audience enjoyed performances throughout the night from all the shows nominated for Best New Musical and the Audience Award. Special performances came from Broadway icon Bernadette Peters, opera star Joseph Calleja, and ABBA’s Benny Andersson and Bjorn Ulvaeus who joined the cast of Mamma Mia! to close the ceremony. You can watch the full highlights from the ceremony here. To view the full list of nominees and winners, click here.